The amazing car collection of Kimi Raikkonen. Kimi has some amazing cars in his collection. Formula 1 drivers get to drive the most amazing racing cars around the best race tracks of the world. However, less is known about the cars they use when they to travel from A to B when they are off racing duties. Finland’s Kimi Raikkonen, who is also known as “The Iceman”, has some amazing cars in his collection. This slideshow presents some of the cars Kimi has (or has had) in his garage. A lot has changed since that and earlier this year it was reported that “The Iceman” (alongside his team-mate Sebastian Vettel) ordered the new Ferrari 488 Pista. The car has a twin-turbocharged V8 which produces 710 hp and Pista (Track, in English) is designed for road and track driving. However, Kimi Raikkonen has said that he has never been a “car fanatic” and drives only as much as needs to in his free time. Nowadays the characteristics he values the most in a car are safety and comfort. “Automatic gearbox is nice and cruise control, if you are driving a long distance. I get to twist handles and change gears enough when I am working”, joked Kimi to Finnish media MTV.fi last year. 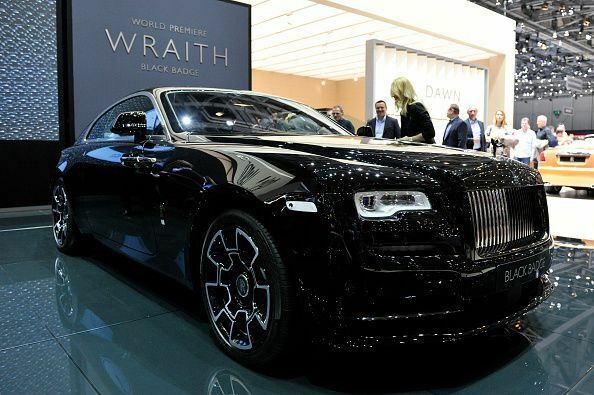 Rolls-Royce Wraith Black Badge was first presented in the Geneva Motor Show 2016. The car has a twin-turbocharged V12 engine which produces 624bhp (465kW) of power and 870Nm of torque. Transmission is eight-speed automatic. Wraith Black Badge can go from 0 to 100 kph in 4.6 seconds. The price of Wraith Black Badge starts from £286,000 and it was reported in Finnish media in 2017, that Kimi had bought one to his collection. Raikkonen raced for Lotus F1 team in 2012 and 2013. In civil life he drove Lotus Evora S. Evora was originally presented at British Motor Show in 2008 and the more powerful S version was introduced in 2010. 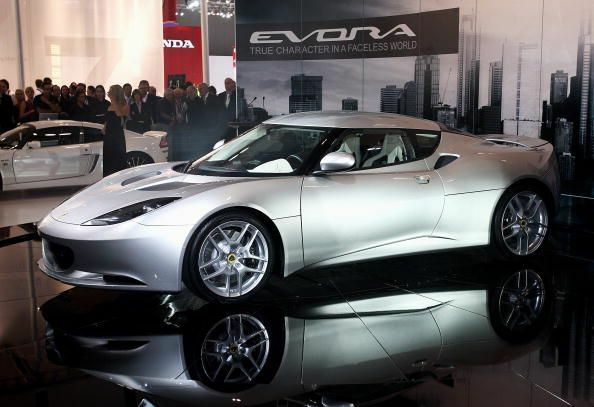 Evora S had a supercharged 3.5-litre V6 engine which produces 345bhp and it can reach the top speed of 277 kph. Acceleration from 0 to 100 takes 4.6 seconds. Carsguide estimates, that the price of a 2017 Evora S is between 154,880 and 177,980 dollars. 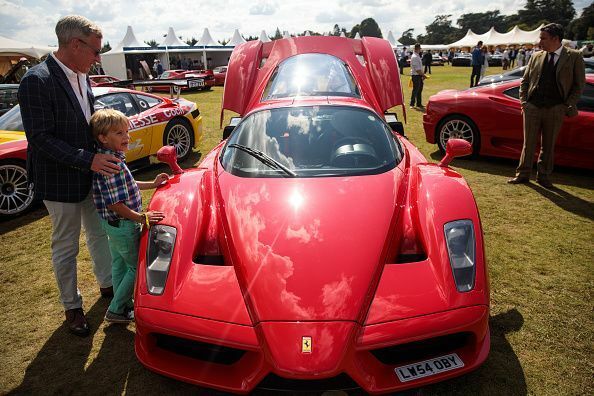 Ferrari Enzo is arguably one of the greatest Ferraris ever. It was named after the founder of the Italian brand and was in production between 2002 and 2004. Only 400 cars were made and one was in the Iceman’s collection. The car has an advancedcomposite bodywork and a V12 engine that produces 660hp. Enzo can go from 0 to 100 kph in 3.6 seconds and reach a top speed of 355 kph. Kimi told about his Enzo to Metro newspaper back in 2008 and in that time it was his only Ferrari. After winning the F1 title in 2007, Kimi was given a specially trimmed Fiat 500 Multijet by Ferrari, reported Finnish newspaper Turun Sanomat. 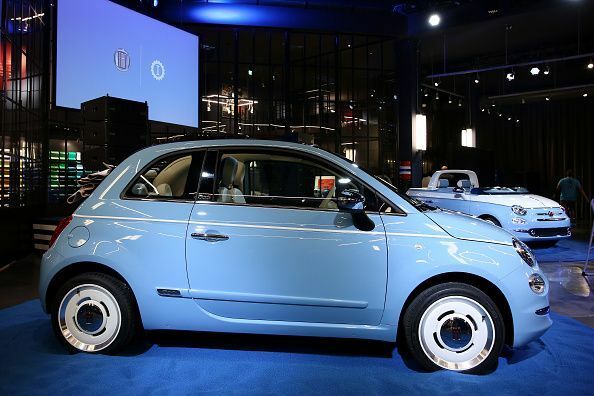 The normal version of Fiat 500 was offered with two different diesel engine options (and seven gasoline engines) and the more powerful produced 95 hp and the acceleration from 0 to 100 took 10,7 seconds. Top speed is reported to be 180 kph. However, it is probably safe to bet that the trimmed version Kimi got from Ferrari was a bit faster. 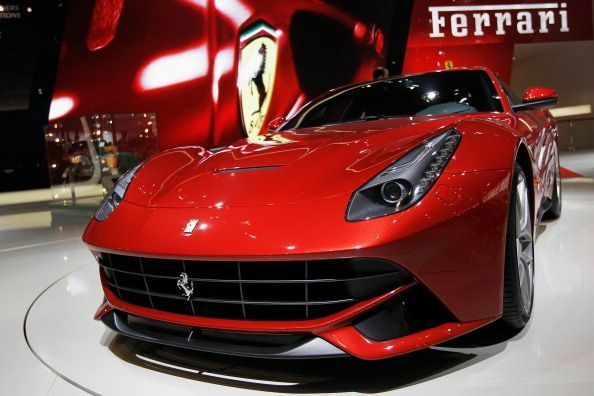 Ferrari F12berlinetta (or simply Ferrari F12) made its debut in Geneva 2012 and it replaced the 599 model. F12 is powered by a 6262cc V12 which produces 730bhp. According to Ferrari, the car can a reach a top speed over 340 kph and it accelerates from 0 to 100 kph in only 3.1 seconds. The prices start from £241,073, according to H.R.Owen. Earlier this year Kimi posted a picture of his “garage cleaning” on Instagram and a red Ferrari F12 can be seen behind his “Iceman” motorbike. Ferrari 488 is a mid-engine sports car from Maranello and its debut took place in 2015. 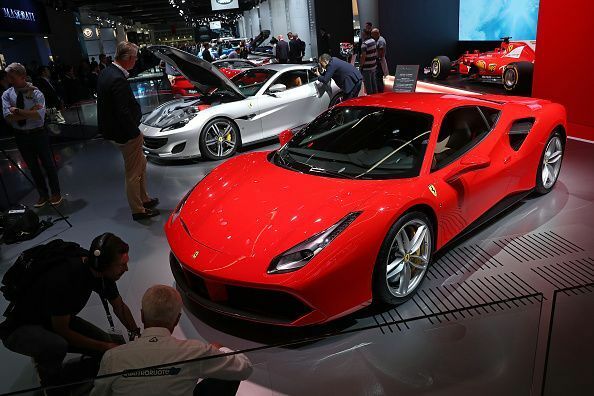 In 2018 Ferrari released 488 Pista (track in English) in Geneva Motor Show. Ferrari has used its motorsport knowledge on Pista and it is designed for road and track. Pista’s engine is a 3.9-liter V8 and it produces 710bhp of power. The CEO of Fiat Chrysler, Sergio Marchionne (who unfortunately passed away this summer), told in Geneva Motor Show 2018, that Raikkonen and his team-mate Sebastian Vettel had both ordered their own Pistas from Ferrari, reported the Finnish media MTV.fi.